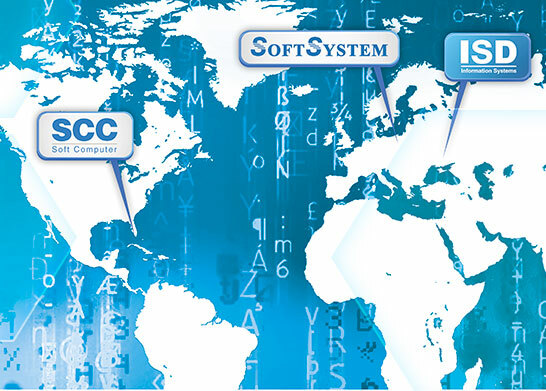 SCC Soft Computer from Clearwater in Florida, is a leading vendor of information systems for clinics and laboratories of the U.S.A. and Canada since 1979. 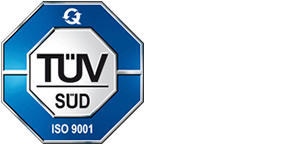 Over the years, the Company has earned an excellent reputation for its strong R&D focus. As a result, the laboratory community benefits from SCC as one of the largest LIS programming houses in the world. Information Systems Development is Ukrainian Software Development Company, founded in 1993, that carries out development of programming software for medical laboratories.